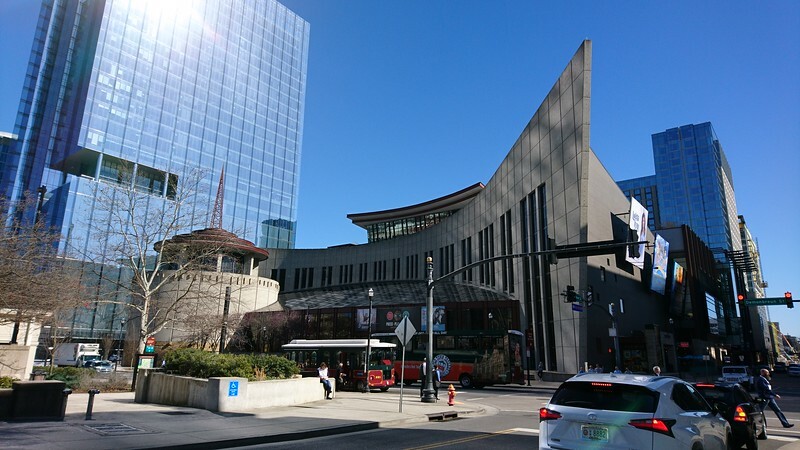 Perhaps the top attraction in Nashville, Tennessee, and the one most important for music fans, is the Country Music Hall of Fame and Museum, founded in 1961. 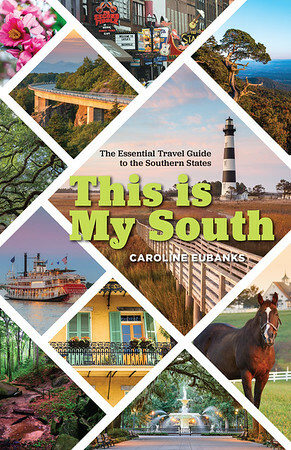 This downtown attraction documents the genre’s creation, influenced by other styles, as well as artists to come out of the Music City. The building design itself looks like a piano keyboard, pictured above, and has one of the largest collections of music-related items in the world. Start your visit upstairs, where the Taylor Swift Center for Education is located. There’s also an area where changing exhibits are on display. 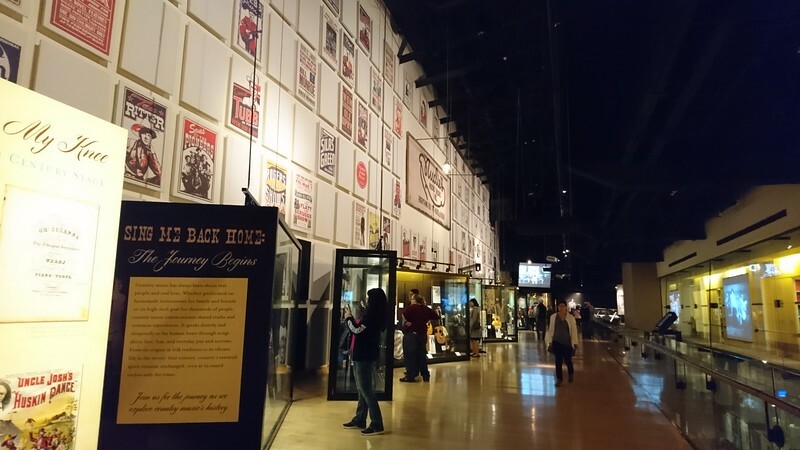 The main exhibit is a timeline of country music, showcasing its roots in mountain, Old Time, and gospel music from the Appalachian Mountains with guitars and other artifacts. Round the corner where you’ll see a unique car and a wall of gold records. 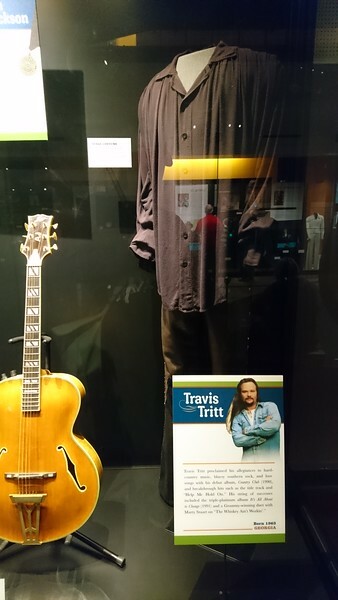 On the second floor, you’ll find more exhibits on modern country music, featuring some of the artists you know and love as well as their costumes and instruments. 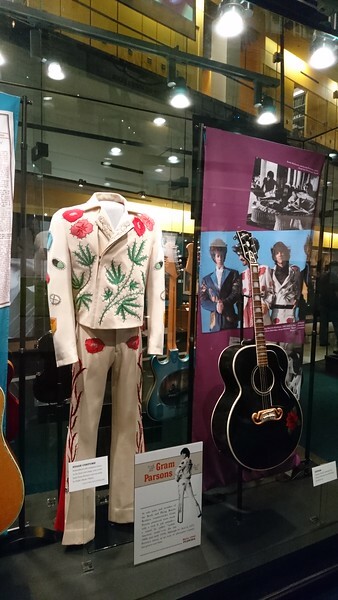 Don’t miss the iconic “Nudie Suits,” pictured below, that were popular in the early days of country thanks to artists like Hank Williams. There are also interactive playing music and offering commentary. 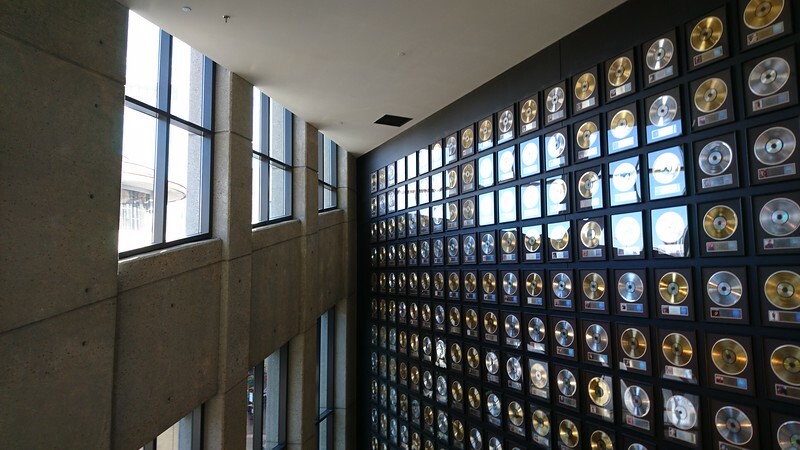 In addition to being a museum, there is an actual hall of fame that honors iconic musicians, producers, and members of the industry. Past inductees include Garth Brooks, Alan Jackson, Loretta Lynn, and Johnny Cash. Ceremonies take place every year to welcome a new class, complete with bronze sculptures on the wall. Combination tickets can also be purchased to tour Historic RCA Studio B and Hatch Show Print. 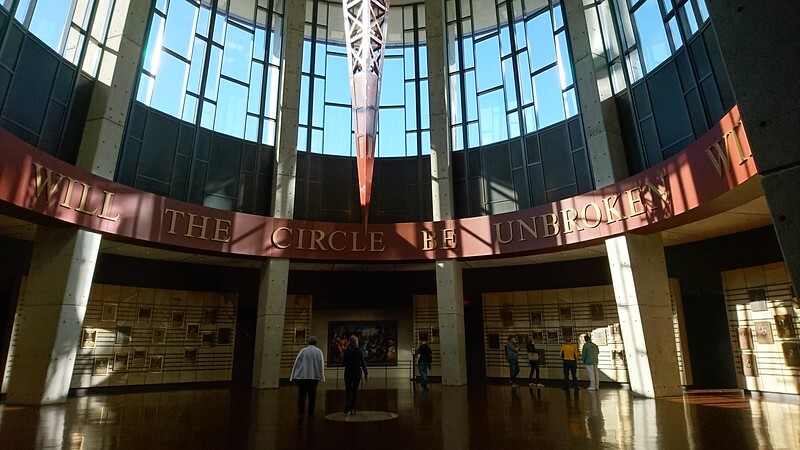 The Country Music Hall of Fame is located at 222 Fifth Avenue South, Nashville, Tennessee 37203. They’re open daily from 9 am from 5 pm, except for on major holidays. Tickets start at $15.95 for youth and $25.95 for adults with optional add-ons. Seniors and students are $23.95, military is $22.95 and children under 5 are free. There is no onsite parking, but plenty of paid lots nearby. I received complimentary admission from Visit Music City.